Belmont Manors combines outdoor fun with luxury relaxation. 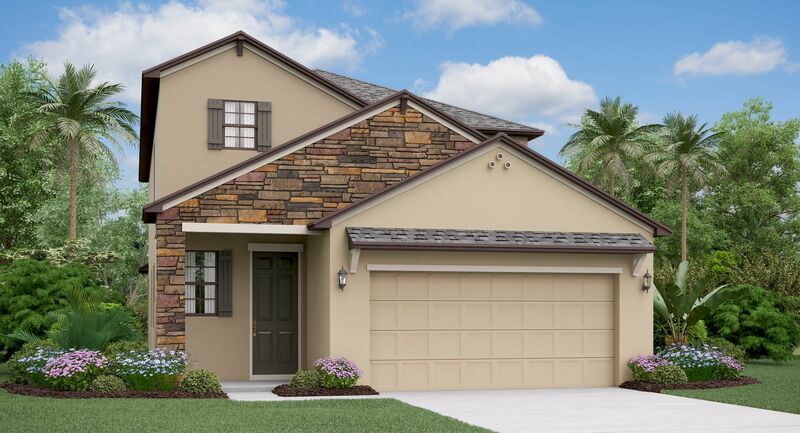 Located in SouthShore, just south of Tampa, this community is the perfect spot for those seeking a suburban lifestyle with resort-style amenities. Belmont is a sprawling community with something for everyone. If you're looking for a new home in SouthShore, you won’t want to wait to call Belmont home.